Born and raised in Russia, Vera comes with experience in the finance, economics and IT beforebecoming a Product Manager. Her Singapore journey started 2 years ago where she worked for DataArt, remotely. Coming from India, Kuhu will be working in the product team to understand client requirements and in project management. She recently completed her MBA from the National University of Singapore. A Business Information system graduate from Tunku Abdul Rahman University, Christine will interact with the business stakeholders to understand their business requirement, analyst and document the journey. Hadi was an Oracle Database Developer with over 12 years of experience before settling as a Backend Engineer. 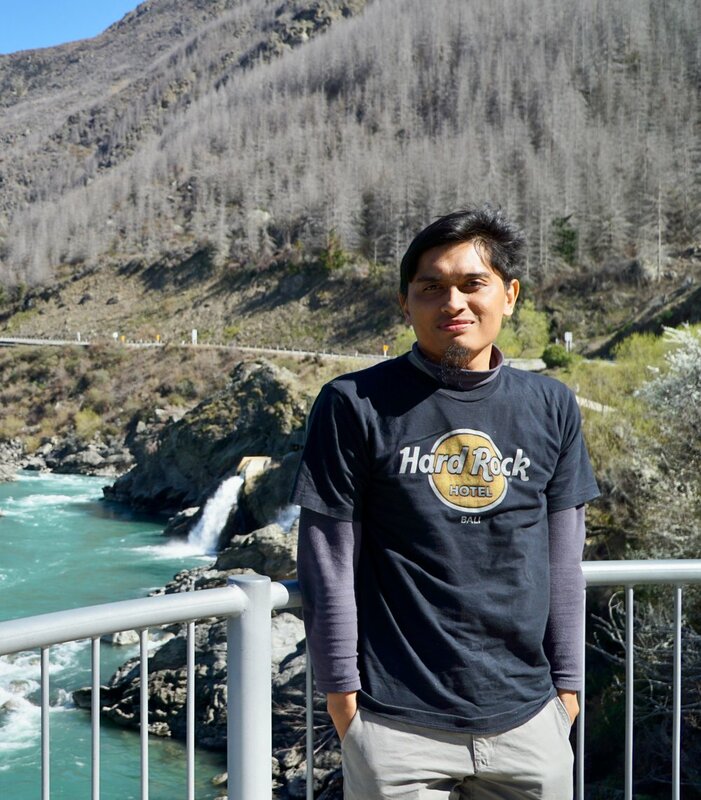 At Bambu, he joins the Kuala Lumpur team with a focus on the backend development of our projects. Want to make a change in the robo-advisory industry? Join our team and let's make a change! Older PostIssue 25: July Newsletter - Franklin Templeton has led our US$3 million Series A round.